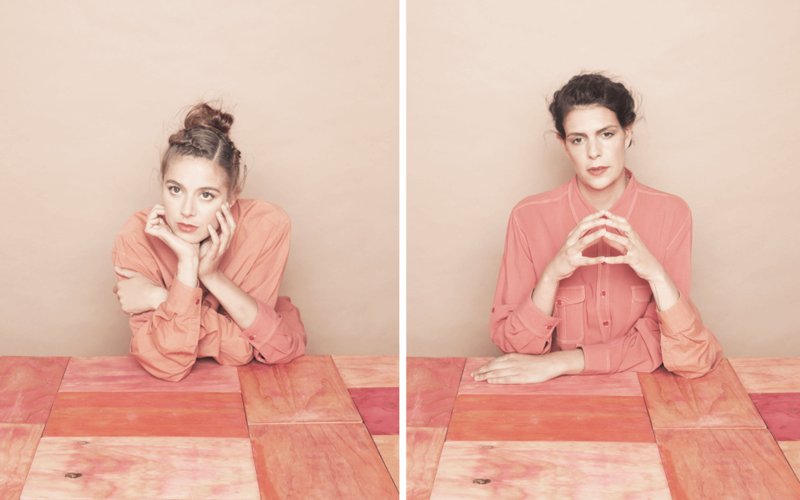 RENS (Renee Mennen and Stefanie van Keijsteren) is a research-based design studio. From Eindhoven (the Netherlands) the duo initiates projects in which colour often plays a key role. Can porcelain colour itself? What does it take to revive a collection of carpets? How do different types of wood react to paint, and can one’s life cycle be visualized in tapestry? The designers of RENS process the answers in highly expressive presentations and remarkable designs. Interior products and its own collections, with different materials and techniques, independently and commissioned. Studio RENS collaborated with a.o. Auping, Baars & Bloemhoff, Canon, Cor Unum Ceramics, Desso and Zuiderzeemuseum.